50+ animated Stickers set with different funny facial expressions has been turned into a iMessage Stickers! 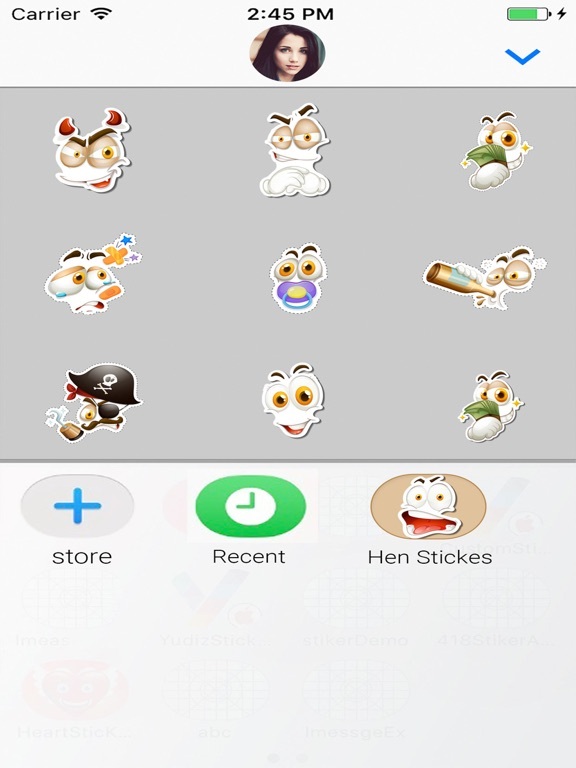 Ready to chat using our cool stylish cartoon stickers with different posses & emotions!! 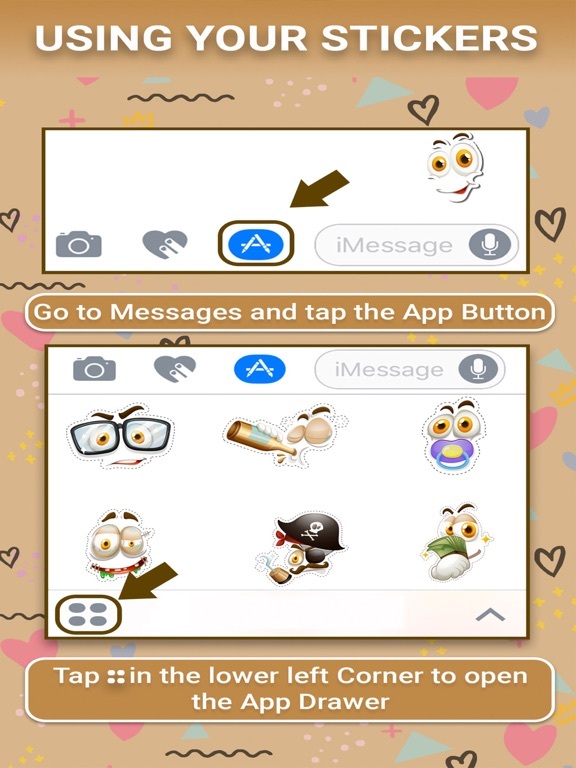 Peel and stick them anywhere in your iMessages, Spread the fun to your friends!Show your own swag through stylish expressive facial expressions animated stickers. 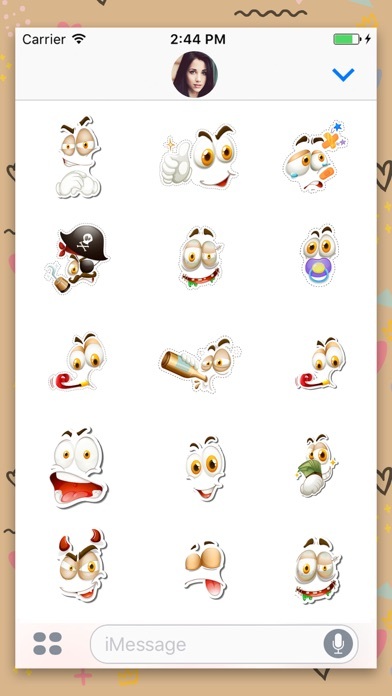 – 50+ iMessage exclusive animated face expression stickers for chat. 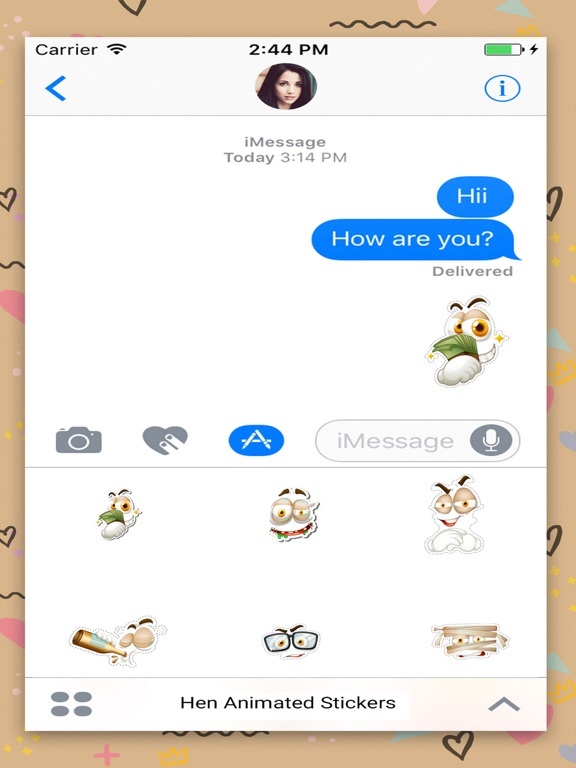 – Stick them anywhere in your iMessages. – A GIFs for every emotions and moments. 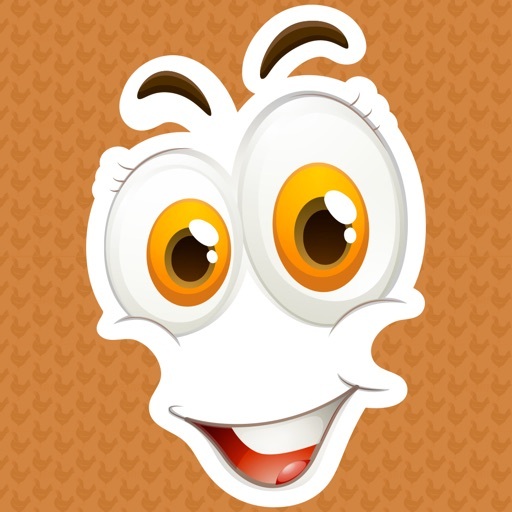 – Spread the fun to your friends!